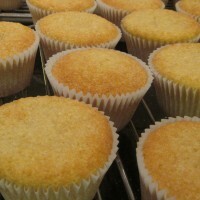 Box of 12 plain vanilla sponge cupcakes. No buttercream, no fondant.....just plain and simple! 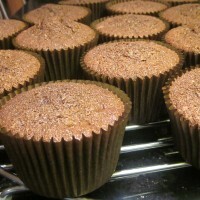 Box of 12 plain chocolate sponge cupcakes. There is no buttercream, no fondant..... just plain and simple!